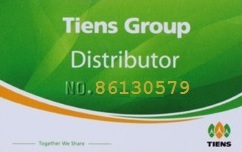 When joining Tiens you receive: Tiens ID, Distributor Card, Marketing Plan, Product Catalog, and some other materials (printed or in electronic format). 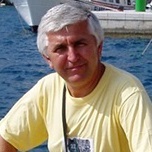 Second step: when you are in my team and I can see your name in DIMP (Distributor Information Management Platform), fill in the form below and send your international sponsorship request. So, fill in the form below ONLY if you are in my team and I can see your name in DIMP (Distributor Information Management Platform)! We will never sell or rent your name or personal information to any third party. We value your privacy and we hate spam as much as you do.